Sony Pictures has cancelled the release of The Interview and has no plans to release the film in any form, including on VOD or DVD. Please see important updates to the original report below. 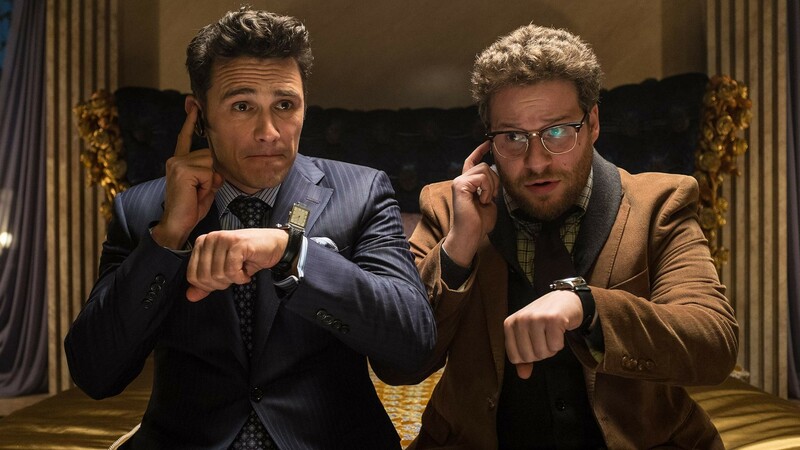 UPDATE #2: Variety reports that major exhibition chains Regal Cinemas, Cinemark, Cineplex and AMC Theatres have also decided to not show The Interview, essentially meaning the movie won’t be seen now by a majority of North American audiences.